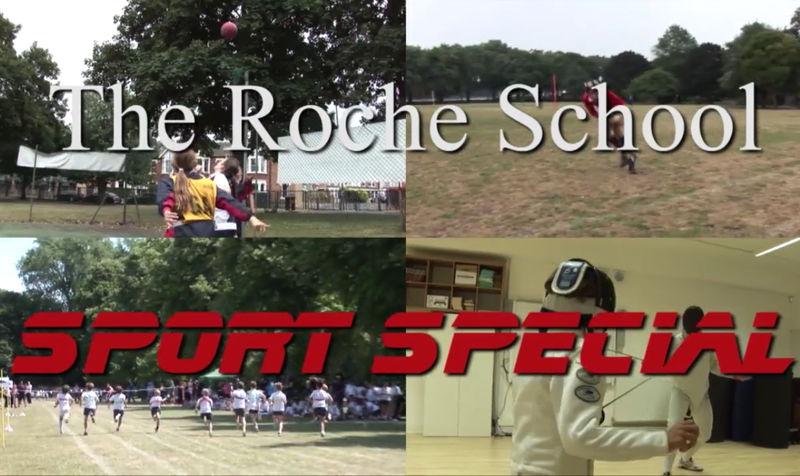 Roche Sport seeks to develop the physical potential of every child through a varied and challenging curriculum. Pupils take part in a wide range of physical activities which range from multi-skill based lessons in the lower school to sport-based lessons in the upper school. These activities aim to develop the child in the areas of social, cognitive and physical development.